Buddhist monasteries in India, you must visit! 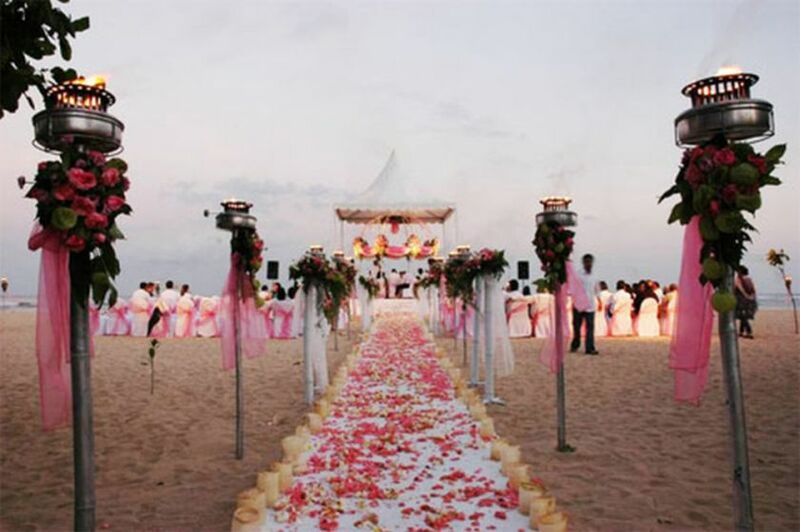 Buddhism has prevailed as one of the most followed religions in India. Upon Buddha’s enlightenment (attaining Nirvana), he gave his teachings to the world. One of the main teachings of Lord Buddha were the three Universal truths – Nothing is lost in the universe, Everything Changes and Law of Cause and Effect (Karma). 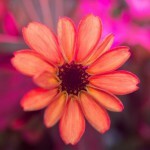 The ultimate goal of every Buddhist is to achieve enlightenment and liberation from reincarnations. For this purpose, Buddhist monasteries are built to provide an ideal ambiance for the aspiring Buddhist monks to practice Nirvana. The Buddhist monasteries are not only a place of peace and divine power but also home to beautiful architecture with huge religious significance. There are many Buddhist monasteries located in different corners of India that you should visit at least once in a lifetime! 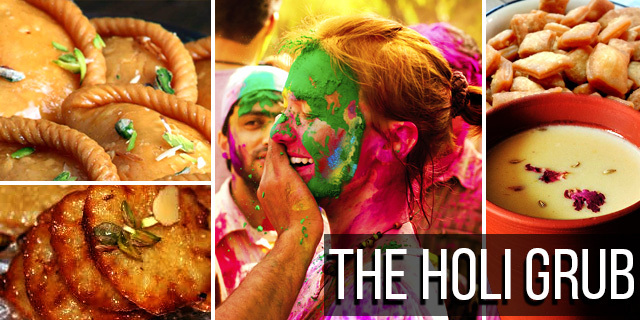 Below are a bunch of monasteries, you must visit on your trip to India! 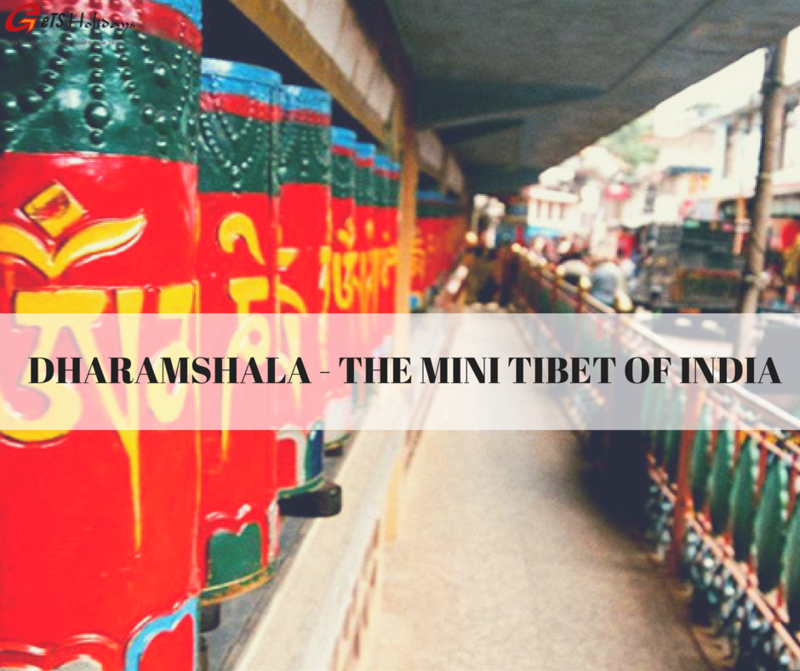 Namgyal Monastery located in the McLeodganj district of Dharamshala, plays an important role in Tibetan religious establishment, since centuries. The monks staying in this monastery perform rituals for Tibet’s welfare and works as a center of learning and meditation. 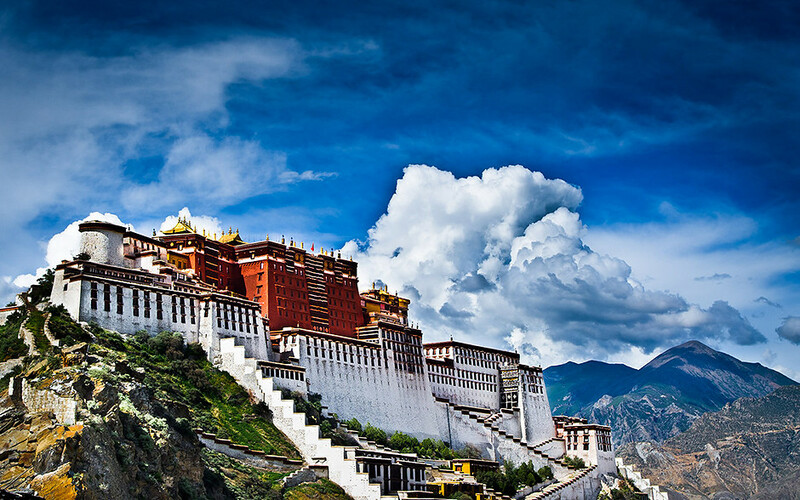 The Namgyal Monastery was first established in 1575 by the 3rd Dalai Lama in Tibet and after the Chinese invasion in Tibet in 1959, the 14th Dalai Lama along with thousands of Tibetans fled to India and re-established the Namgyal Monastery in India. The monastery currently has majestic figures of Buddha that are a visual treat to eyes. Thikse Monastery located in the Leh town of India, is the largest monastery in Ladakh region and is home to many Buddhist monks. It is a spiritual retreat built at an altitude of 11,800 ft and is a 12-storeyed complex consisting of a number of stupas, thangkas, statues, wall paintings and a large pillar engraved with Buddha’s teachings. It owns breathtaking nature vistas, historical and architectural value. 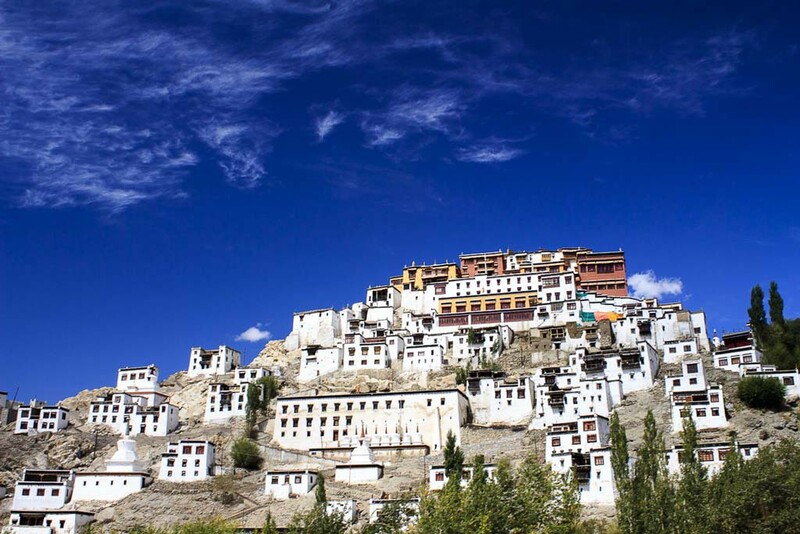 Leh is filled with numerous monasteries that have significantly led to growth of Buddhism around the world. If you wish to visit the monasteries of Ladakh then you can check out our “Ladakh Experience” tour. Visit https://www.getsholidays.com/ladakh-experience.asp to know more. The Hemis Monastery is the most renowned monastery in India. It is located in Ladakh and boasts a rare collection of antiques. The museum attached to this monastery offers deep information that’s not to be missed. This monastery has spectacular Buddha statues and the great central courtyard where thousands of people gather around the Hemis Festival every year. 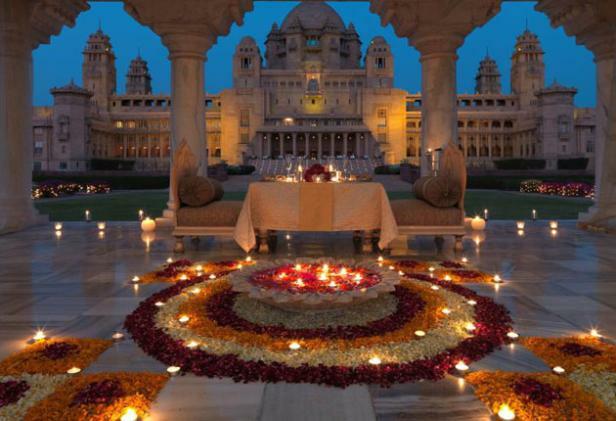 At its backdrop, you can enjoy stunning views of the Himalayan range. Shashur Monastery located in Himachal Pradesh state of India, is a quaint Buddhist holy pilgrimage built by Lama Deva Tyatsho (missionary of the king of Bhutan. “Shashur” in Tibet means “blue pines”. Hence, this monastery was named after the beautiful blue pines surrounding it. This three-storied monastery is famous all around India for its intricate paintings depicting 84 Siddhas of Buddhism, 5 meter Thangka and a statue of Namgyal. 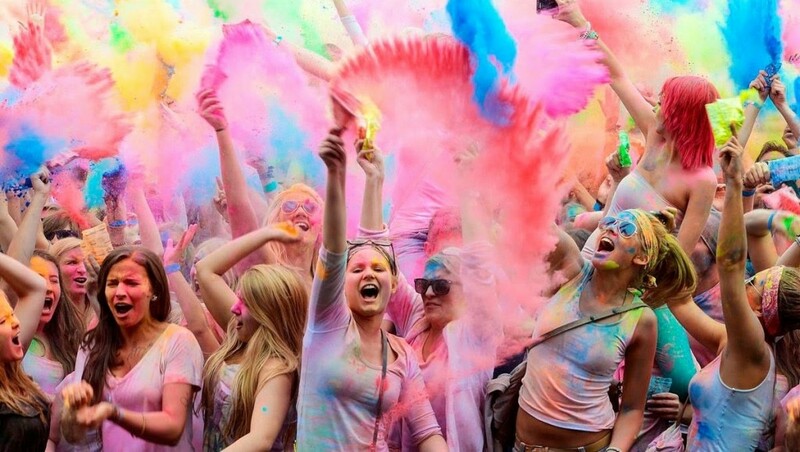 It also hosts the famous “Chham” dance held every year where the lamas and monks perform a devil dance. 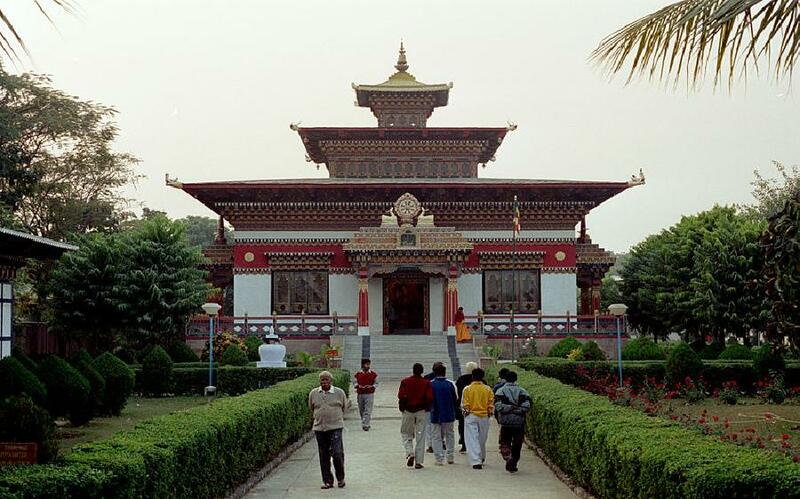 The Mindrolling Monastery lies amidst the beautiful Dehradun city of India. It is the largest Buddha center in India and one of the tallest Stupa in India. 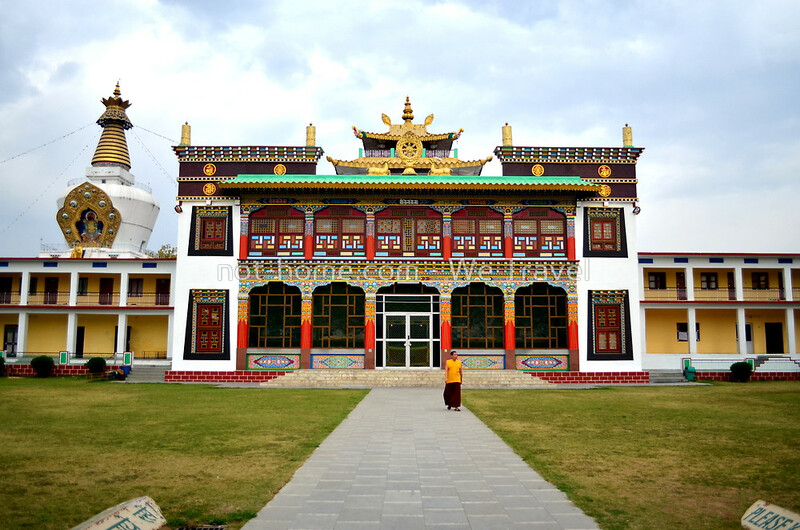 Now, it is re-established as the Ngagyur Nyingma College, one of the largest Buddhist institute in India. You will find souvenir shops here to buy traditional Tibetan items to take back home and restaurants to enjoy a Tibetan meal. This monastery incorporates an amazing statue of Lord Buddha, ornate paintings illustrating the life of Lord Buddha and in its exterior, it is surrounded by perfectly-manicured gardens. 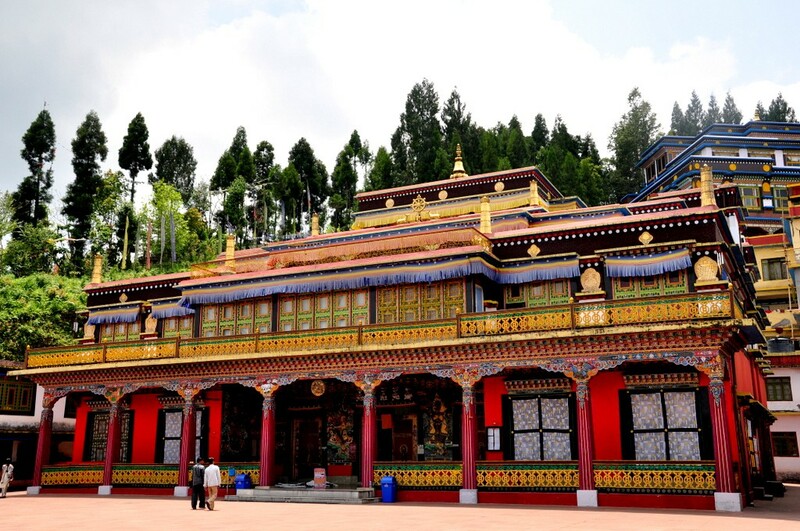 The Ghoom Monastery located in Darjeeling state of India is a place that offers immense peace as it’s less crowded. 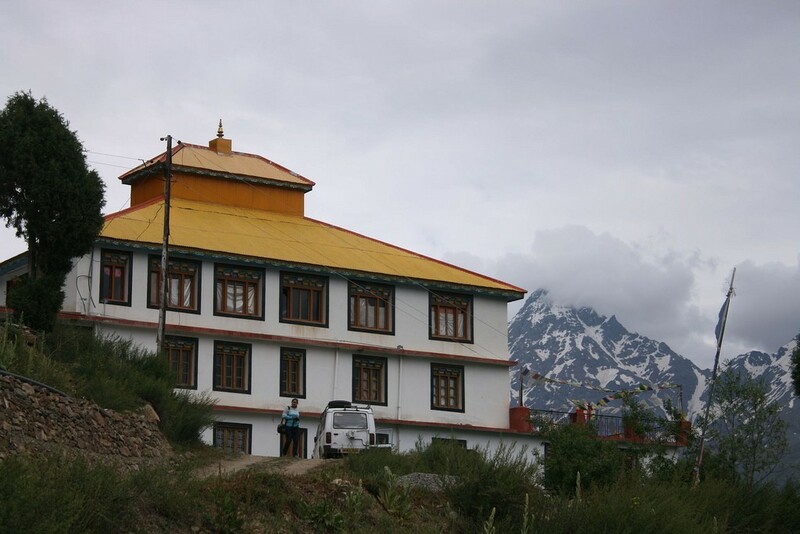 Also known as Yogachoeling Gompa, it was built by Sherab Gyatso (a Lama) in the year 1875. It has a whopping 15-feet high statue of Maitreya Buddha (the future Buddha), holy bells, ornate thangkas (Tibetan Buddhist scroll paintings), rare Buddhist manuscripts and much more. While you wander through the Ghoom Monastery, you can also visit the Samten Choling Monastery that has a 26-feet high statue of Lord Buddha and offers beautiful views of the Mt. Kanchenjunga on a clear day. 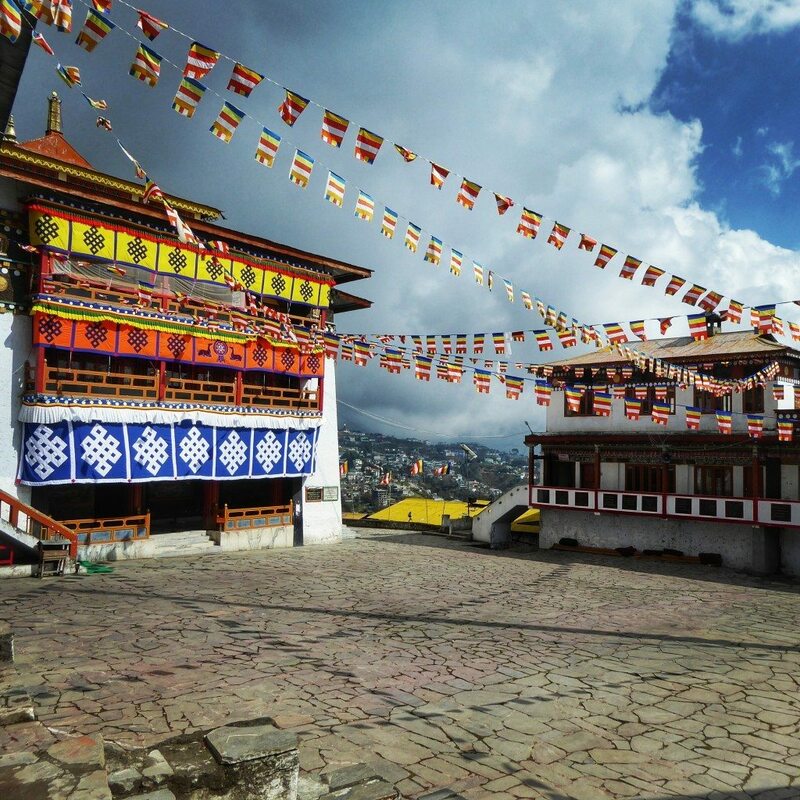 Tawang Monastery located in the Arunachal Pradesh state of India is the second largest monastery in the world. This three-storied monastery is capable of housing around 700 monks. 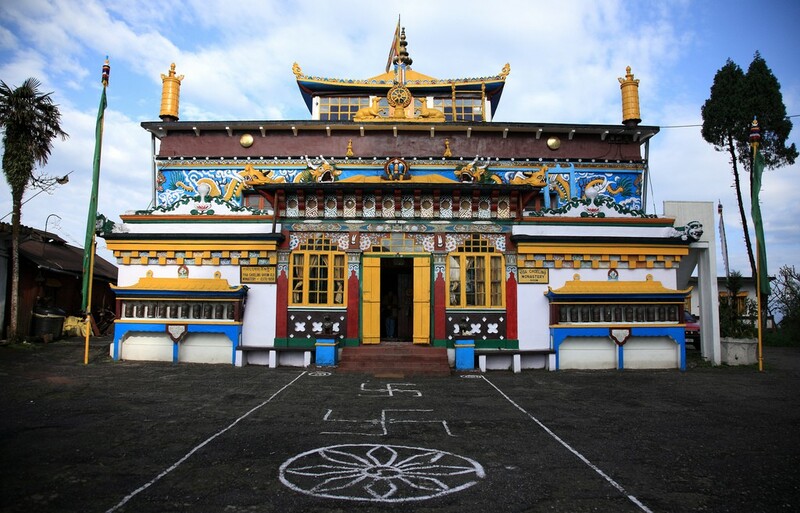 The entrance of this monastery called Kakaling is in the shape of hut with its ceiling painted with Mandalas (a circular-shaped figure representing the universe). The major attraction of this monastery is the three-storied assembly hall called Dukhang painted with murals of saints and divinities. A visit to this monastery is simply magical. Rumtek Monastery is located in the Sikkim state of India. 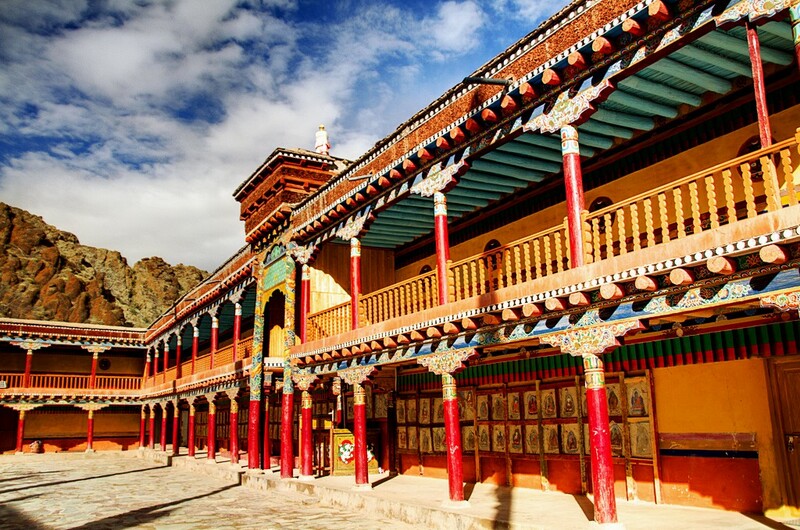 This three-storied monastery displays rarest religious artworks in the form of thangkas and murals. The ground floor of this monastery has a prayer hall and the first floor was the living place of Rangjung Rigpe Dorje, a spiritual leader of Karma Kagyu lineage (Tibetan Buddhism). The third floor comprises of a small Stupa. Bodhimanda Vihara is the prime monastery of Bodhgaya (Mahabodhi Temple) located in Gaya district of India. It holds huge significance as this place is believed to be the place where Lord Buddha achieved a state of Nirvana (spiritual enlightenment). This is why, it is remarked as a UNESCO World Heritage Site. If you want to experience the true essence of Buddhism culture in India then make you visit these monasteries. Since these monasteries are ingrained with deep-rooted Buddhist traditions and rituals that has successfully attracted thousands of tourists every year, over the years.